to hide those files from users view. What is a Hidden File or Folder? they can not be termed as a security mechanism. your hidden files and folders. 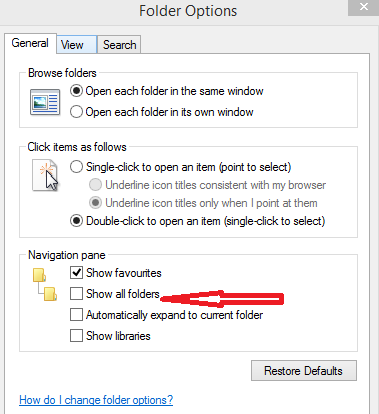 On windows 8 or 8.1, just open 'My computer' or any of your folders. 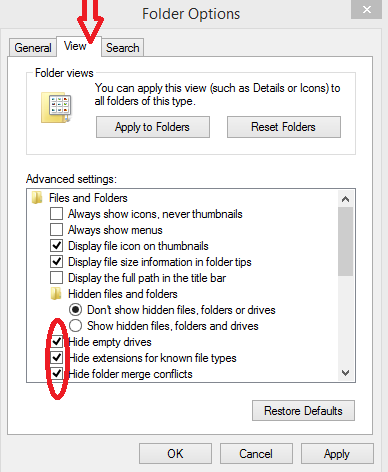 from there you can uncheck all the hide folder options. clicking Appearance And Personalization, and then folder options.